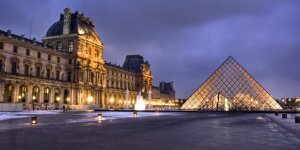 There's a world of magnificent French history, art & culture just beyond the city gates. 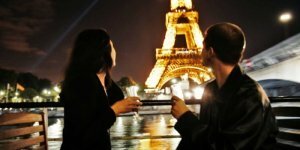 Allowing time for one or two day trips during your visit to Paris will enrich your experience and will give you a better perspective of the beauty, majesty, and history that is found in the rest of France. 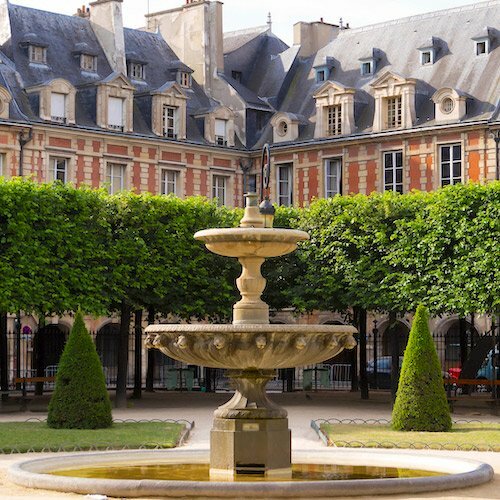 These recommended tours get you back in Paris by the end of the day. If there is one essential day trip from Paris it's this one — visiting magnificent Versailles and its gardens. Take the opportunity to experience the royal history of France at the most opulent palace ever built. It's absolutely huge — the palace alone is 520,000 square feet. Versailles is very popular, and very busy. 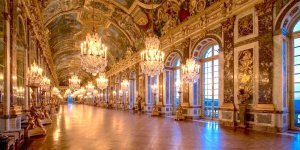 The only way to avoid the long lines is signing up for one of these Versailles slip-the-line tours. 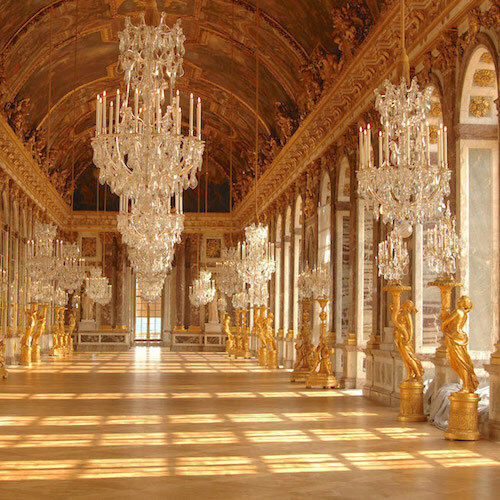 Your private guide leads you past the lineups and directly to the best of the Chateau de Versailles — the Royal Quarters, the Hall of Mirrors, and the amazing French gardens. In addition to learning a lot on a fascinating tour, the big benefit of these tours is waling right past the long line of tourists. We always sign up for tours because we want to skip the lines. 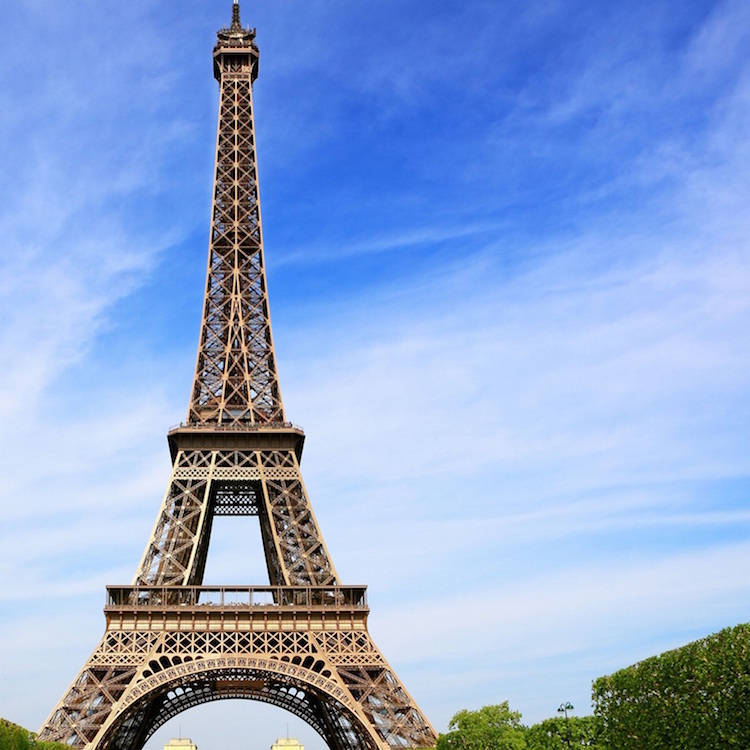 With its world-class vineyards, rolling hills, fascinating history, and prestigious champagne houses, a visit to this magical region makes for a fantastic day trip — we can't imagine being in Paris without taking a trip to the Champagne Region. 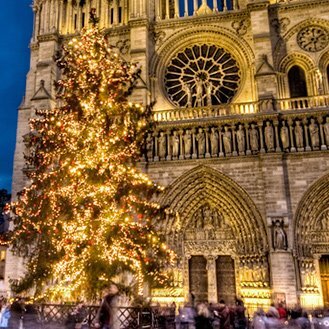 On these small-group tours you are picked up at your Paris address in a comfortable Eurovan and sped to Reims to visit that city's famous Gothic cathedral. 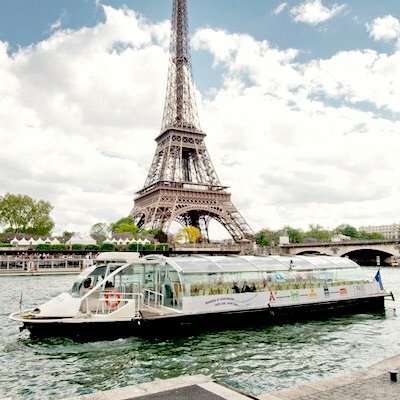 (We don't really like the tours that transport you from Paris in a large bus.) 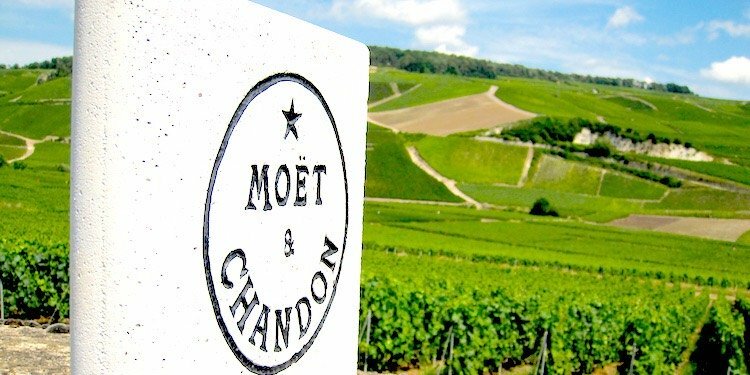 Afterwards, you are driven through the stunning landscape to the Land of the Bubbly, to visit champagne producers large and small. 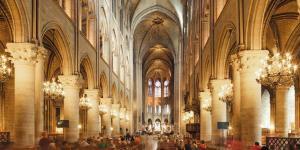 Some tours include a 3-course lunch, some feature a visit to the famous cathedral at Reims, some focus solely on the wines. But what they have in common is that they all create great memories! 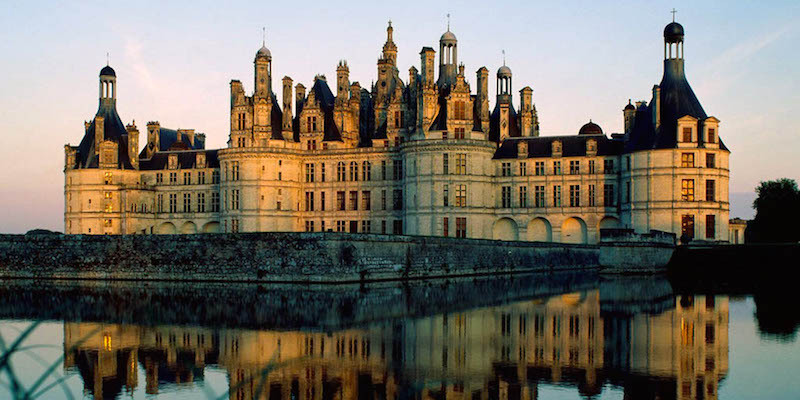 Speaking of chateaux, there's a whole valley of them within driving distance of Paris, and it's easy to book a day trip that will take you to the most majestic Renaissance castles in the Loire Valley. 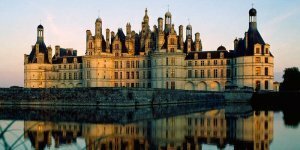 The most popular day tour to the Loire takes in the spectacular Château de Chambord and Château de Chenonceau, spanning the Cher River. But the day also includes a traditional (and bountiful!) French lunch where you are taken through a guided tasting of the best wines of the valley. Claude Monet's contribution to Impressionism is unparalleled. He was called The Master by his fellow artists and is one of the only Impressionist painters to find success and recognition during his lifetime. To visit his house, his garden, and his lily pad pond is to step back in time. 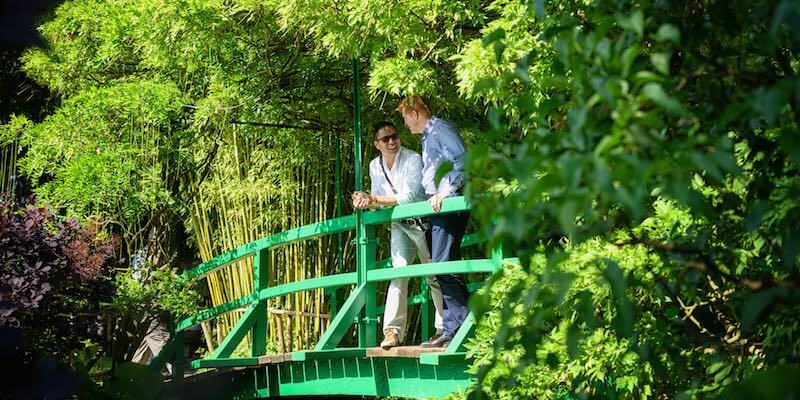 There's something truly special about visiting his estate in nearby Giverny, to stroll through the splendid gardens, and walk across the famous Japanese bridge. Monet created the perfect palette for himself with his grand pink house, the lush gardens, and the pond where lily pads flourish. 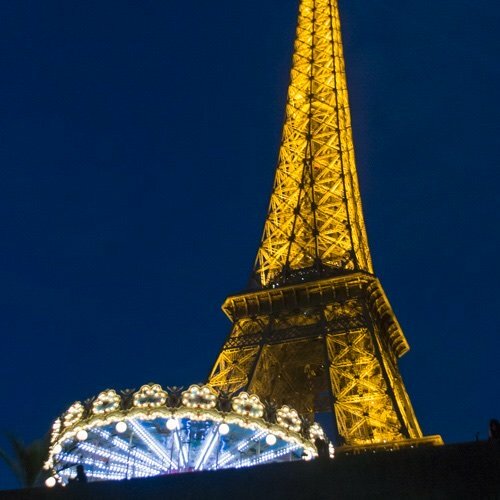 It's easy to catch a day trip from Paris. There are daily tours from April to October. 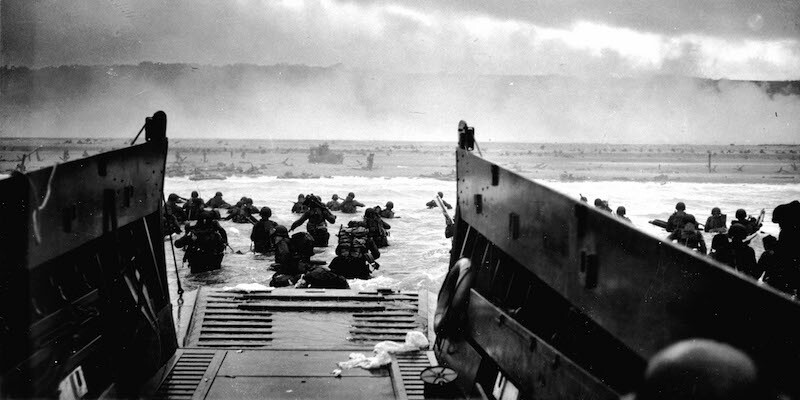 The story of World War II changed irrevocably on the beaches of Normandy when the Allied forces invaded in June, 1944. Today, a trip through the pastoral countryside of the region to the D-Day beaches is a powerful experience. 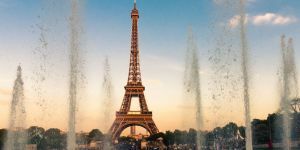 We'll tell how to visit Omaha, Juno, and Gold beaches, as well as the inspiring war memorials and museums, on a day trip from Paris. 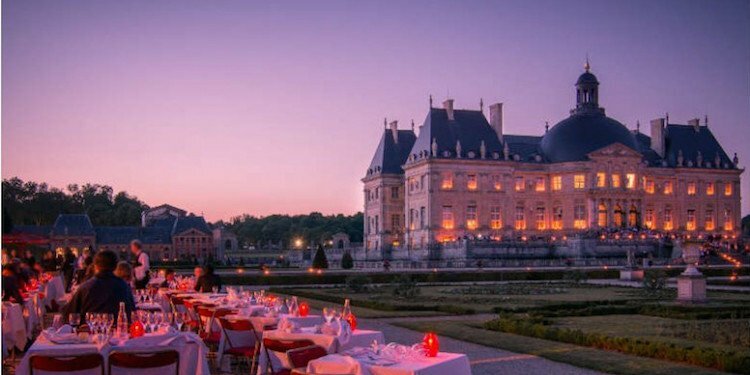 This spectacular château near Paris was the inspiration for Versailles and is famous in its own right for its art, architecture, and gardens. We recently visited Vaux-le-Vicomte for this leisurely visit and a champagne-fueled picnic lunch. A private driver met us at our apartment in a luxurious Jaguar and drove the hour out to the chateaux. At the grand estate we were walked past the ticket line and into the garden where we were given the keys to a motorized (golf) cart to drive around the extensive gardens. 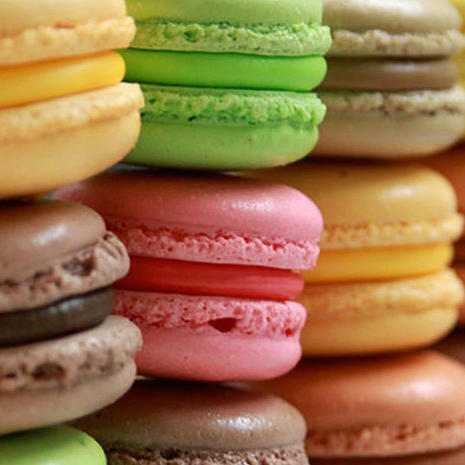 there was a picnic basket in the back of the cart, filled with champagne, glasses, macarons and a picnic blanket. After a day of exploring the chateau and gardens — and a champagne picnic — our driver met us right at the entrance and drove us home, at the end of a perfect day. This was one of our favorite evenings of our honeymoon! We took a bus to the estate and had a quick tour by our guide, who then directed us to where dinner was...then we had time to tour the grounds before the candles were lit and then we had a short fireworks show! Fantastic!" So far we've only talked about a few of the of the Essential Day Trips , but if you want to really experience France, then maybe it's time to go a little deeper. 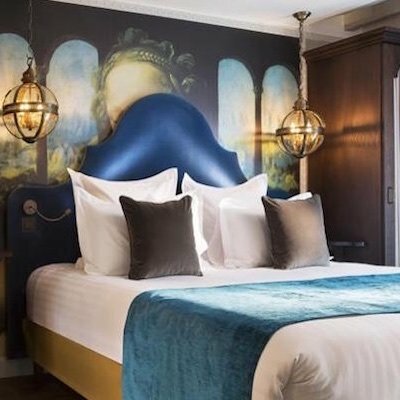 There's so much more to explore — World War I battlefields, a day trip to London, the French Wine Country, amazing Mont Saint-Michel, and even more choices for Champagne Day Trips. 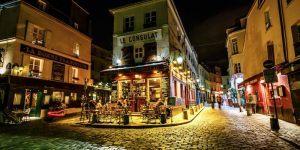 Take advantage of the long days of summer to go deeper into France to places like Mont St-Michel, the Somme battlefields, or the lovely port city of Honfleur. 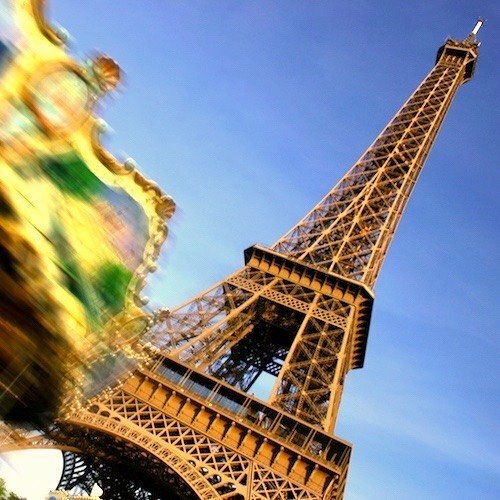 We have some great suggestions that take you into the French countryside and back to Paris in the same day. 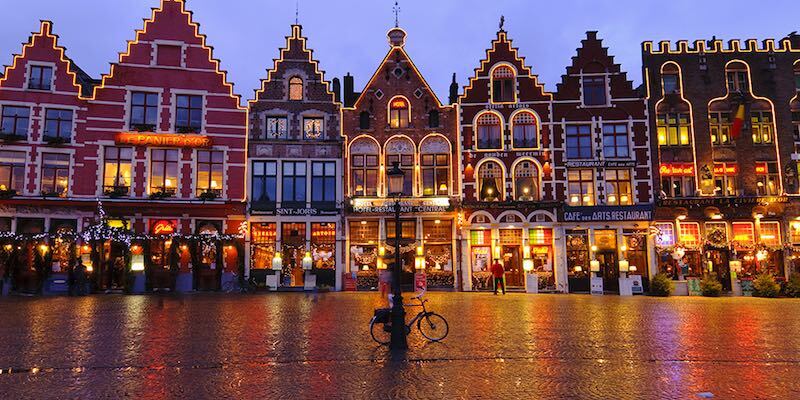 Heck, you could even choose a day trip to London or to Bruges ! There are many amazing destinations can be reached on a day trip from Paris — the Palace of Versailles; or Giverny, the home of Claude Monet's inspirational gardens; there's the Loire Valley, with a corridor of magnificent castles as a reminder of the wealth and splendor of France's Renaissance; and then there's the beaches of Normandy, where Allied forces landed and began the liberation of France and the end of World War II. 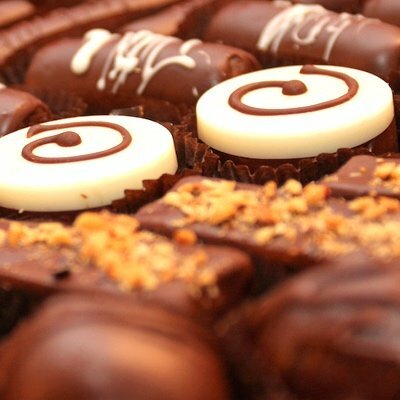 With so many destinations and tours to choose it's pretty easy to find a day trip that piques your interest. 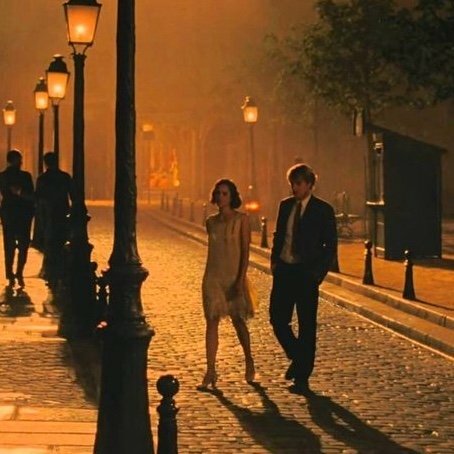 The thing we like most about these organized activities is that we don't have to rent a car, negotiate the Metro or trains, plan out routes, etc. 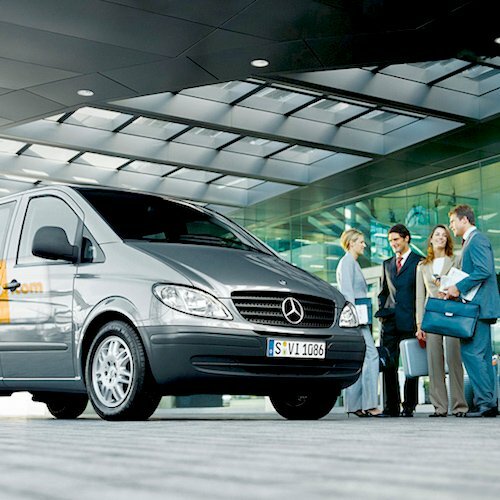 All of these selected tours pick us up directly at our Paris address and return us back safely at the end of the day. 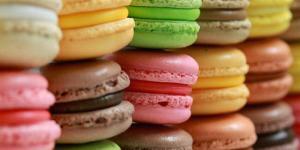 Another bonus is that all entrance fees and, in many cases a classic French lunch, is included in the cost.